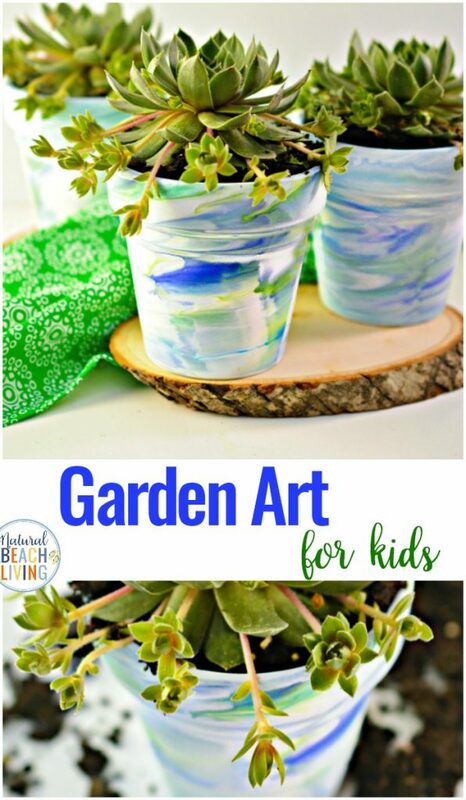 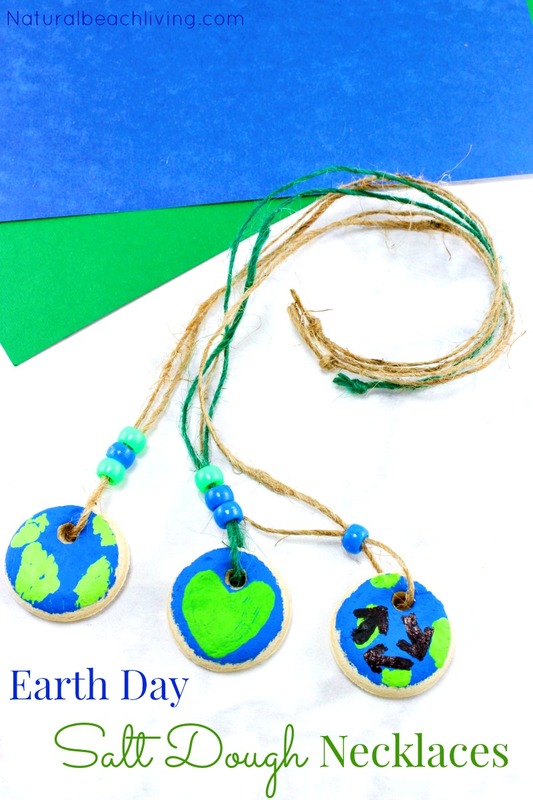 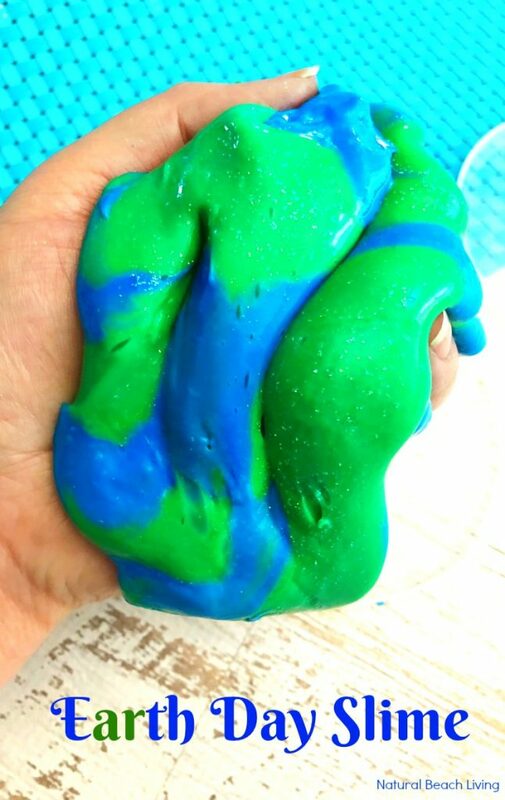 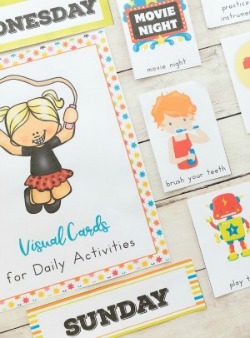 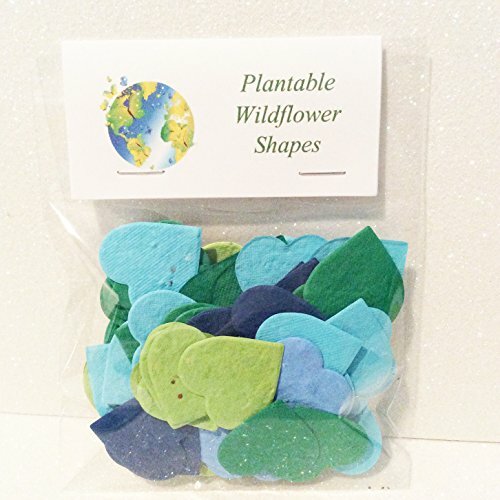 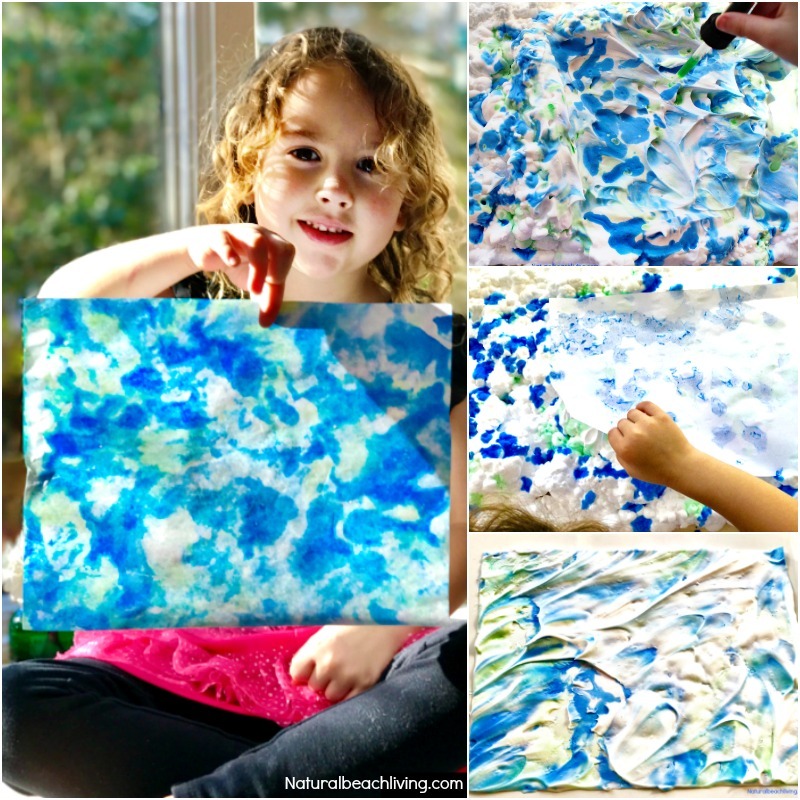 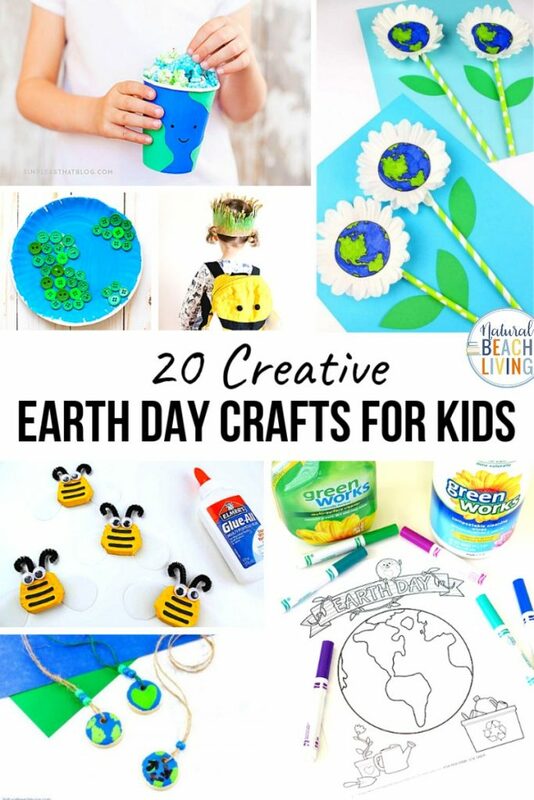 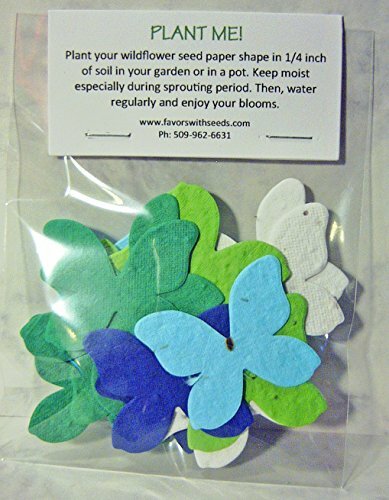 These Earth Day Crafts for Preschoolers are perfect for a fun spring craft idea. 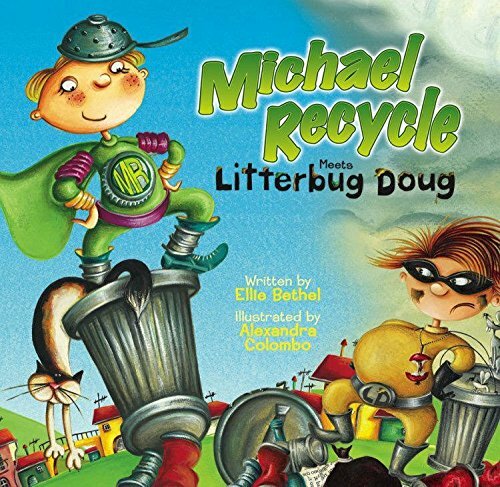 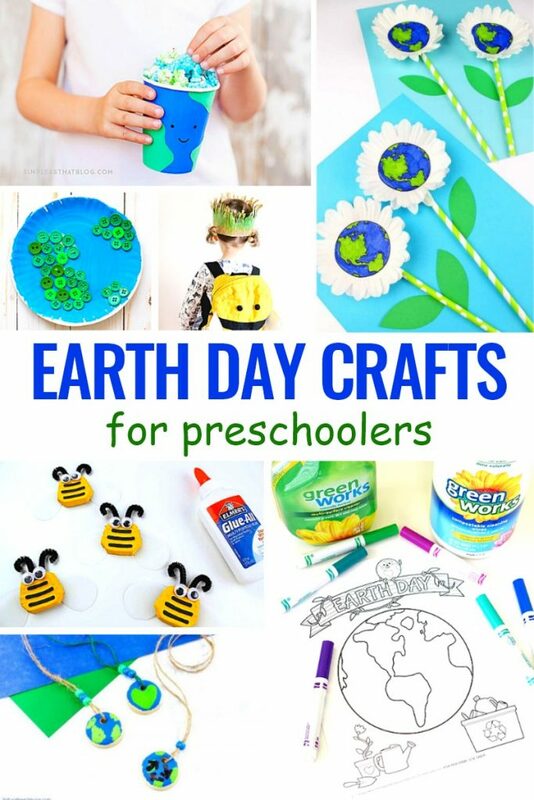 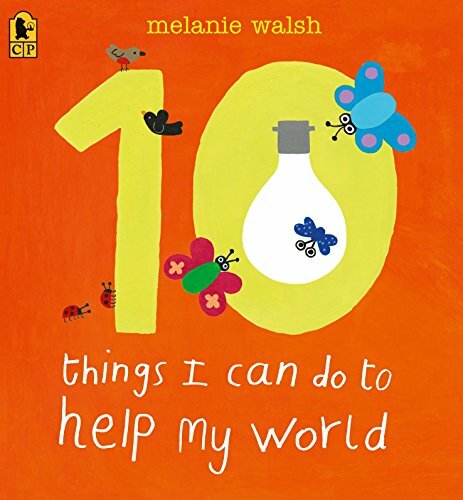 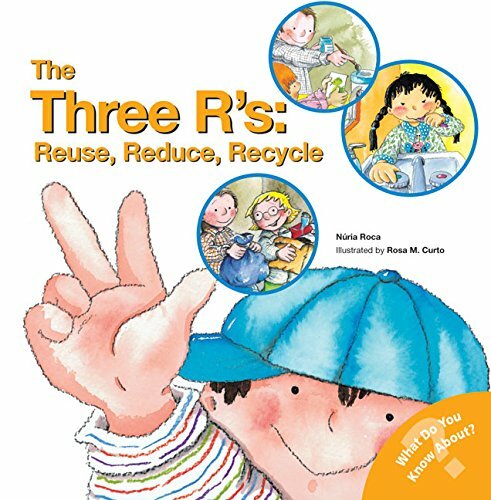 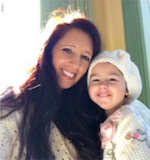 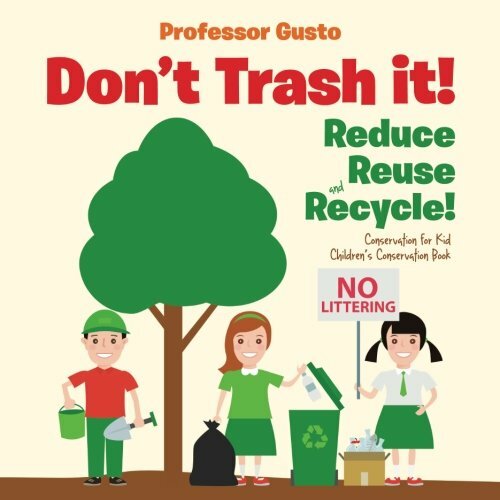 Here you can find crafts made from recycled materials, Earth Day projects, and even planet earth crafts for preschool. 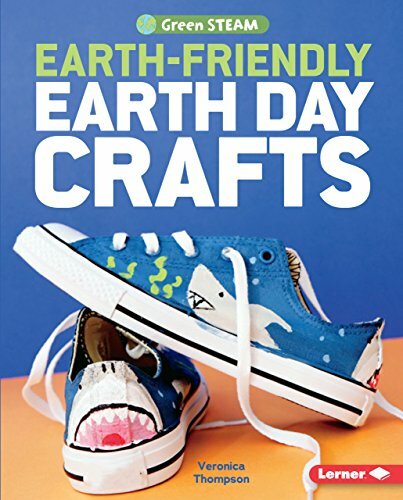 We hope you enjoy these Earth crafts as much as we do. 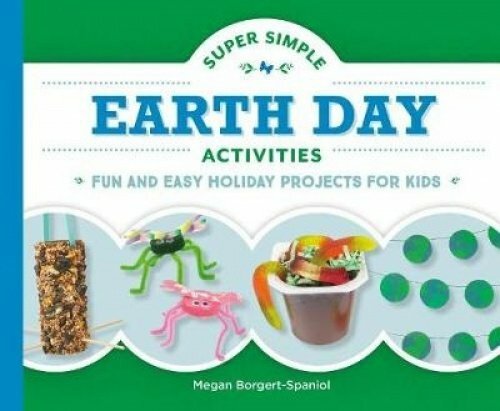 You can get a lot of great Earth Day hands-on learning activities here too. 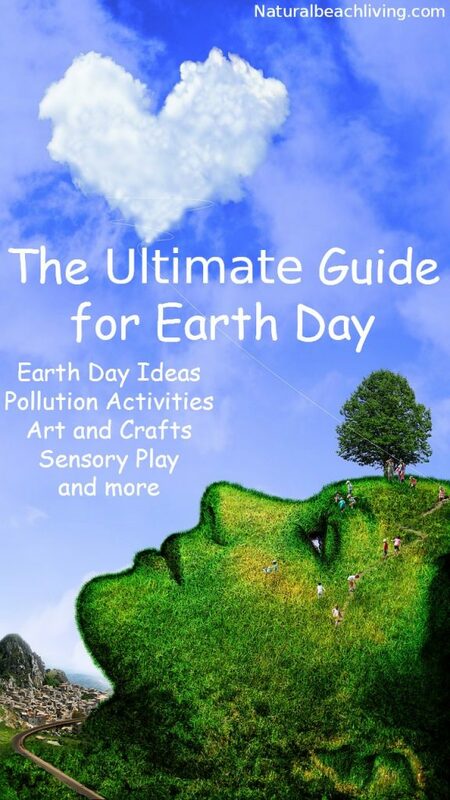 For us, Earth Dayis every day.